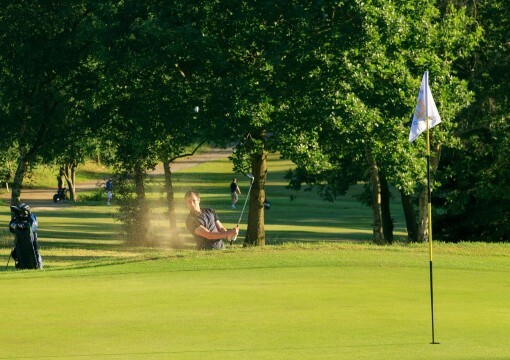 a challenge to golfers of all abilities, and a welcoming clubhouse for members and guests. 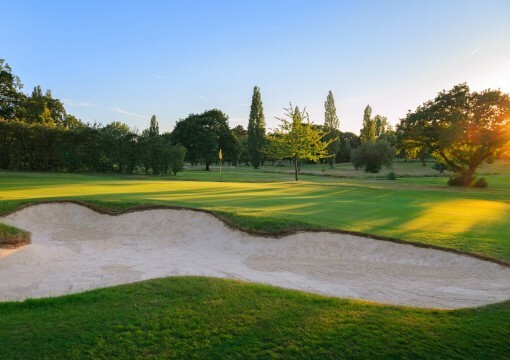 Founded in 1893, it has evolved to become North London's premier course, hosting regional and county events. 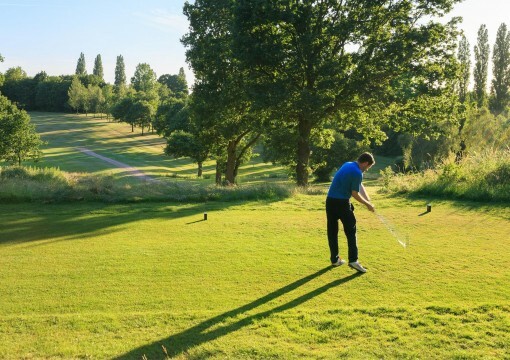 Just five miles away from the City of London, Muswell Hill Golf Club is the perfect escape for any golfer. 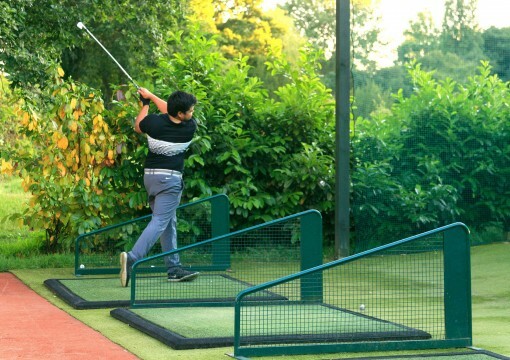 To find out more, click on the relevant heading or call us on +44(0) 20 8888 1764.